29 November 2011 – The world of BMX racing has entered the mainstream, particularly after its 2008 introduction to the Olympics. Global SX Events, Inc. a BMX event promoter has been acquired by active capital firm StrateSphere LLC on October 12, 2011. StrateSphere aims to make Global SX Events and subsidiary EliteTrax, Inc, global leaders in the BMX industry. Global SX Events (GSX) oversees the general management of the UCI (International Cycling Union) BMX Supercross World Cup. 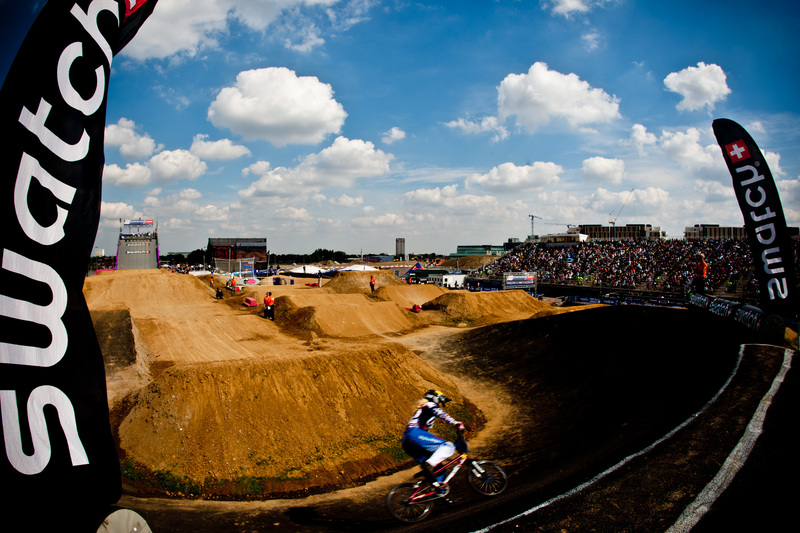 Under their management, the 2011 UCI BMX Supercross World Cup brought in record numbers of participants and spectators. The UCI BMX Supercross World Cup is the world’s leading BMX racing series and serves as the main qualifying event for the 2012 Olympics. “StrateSphere is very excited about the acquisition of Global SX Events. BMX is rapidly gaining popularity among youth as a leading global action-sport, and we are very happy to join GSX in the promotion of such an amazing and unique sport. To be a part of a worldwide phenomenon, such as the UCI BMX Supercross World Cup, is a great opportunity,” explained Tariq Farwana, managing partner of StrateSphere. GSX will receive a wealth of new strategy and development experience and ideas from their new owners at StrateSphere. The business strategy and development will enable GSX to satisfy the increased demands for cutting edge events, as well as construction of high-level BMX tracks around the world through its subsidiary, EliteTrax, Inc.
StrateSphere, an active capital firm, is a unique blend of a private equity and a management consulting firm. StrateSphere’s primary competency is of enabling small and medium size enterprises (SMEs) to maximize their enterprise value in local and global markets.